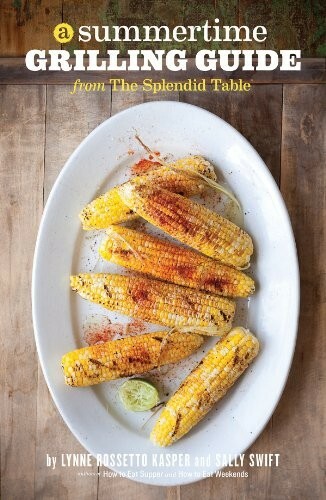 The Splendid Table's brand new book, A Summertime Grilling Guide, will inspire you to expand your outdoor cooking repertoire. It's jammed with more than 40 recipes including ones for refreshing beverages and salads alongside ones for savory meats and sauces. This one book gives you plenty of tips, too, from choosing the grill that's right for you to insights about cooking over fire.